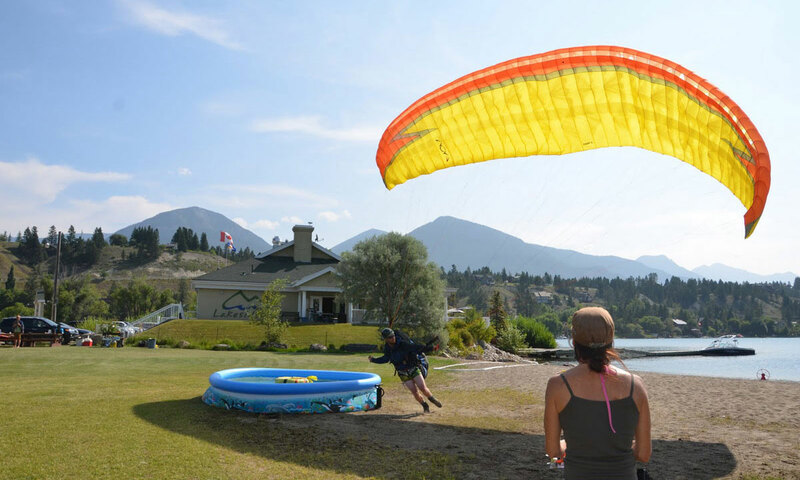 The 43rd Annual Lakeside Event promises to be yet another exciting edition of Canada’s longest running light aviation meet. 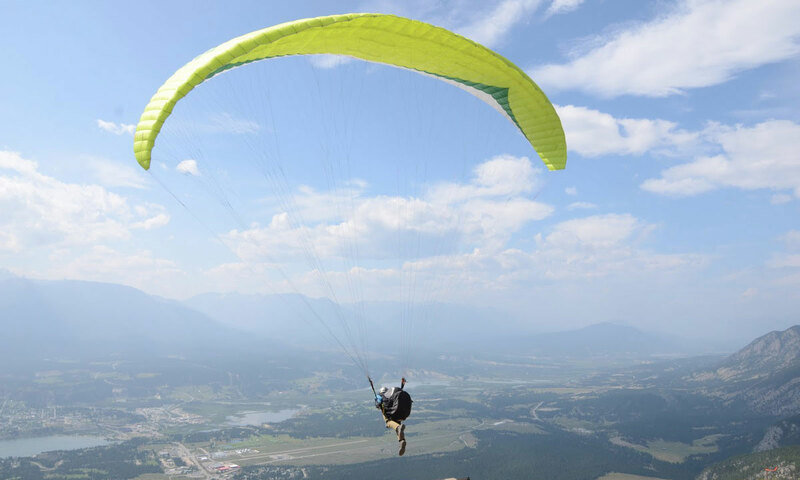 This fly-in is great fun for spectators and pilots alike. 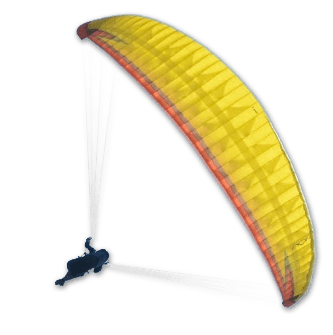 Hang gliders and Paragliders take off from Mt. 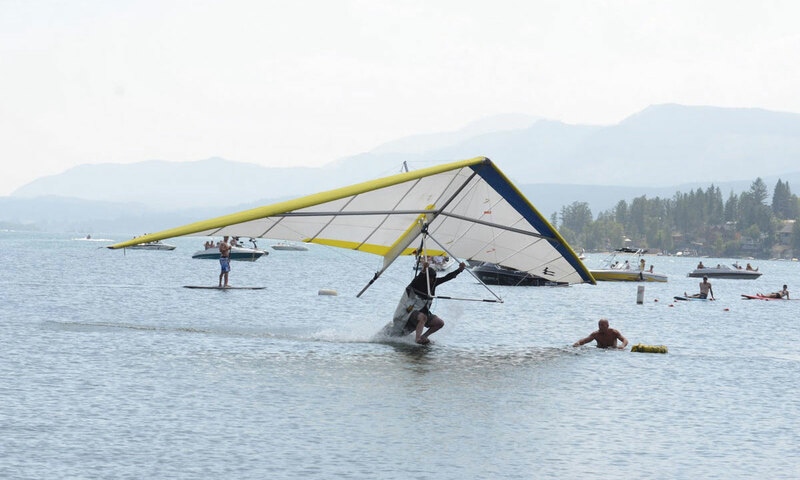 Swansea and descend to targets on James Chabot beach and in the water beside the Lakeside Pub on beautiful Lake Windermere. Not a pilot? Come watch! Relax on the beach, participate in beach-side gatherings, parties and general fun! 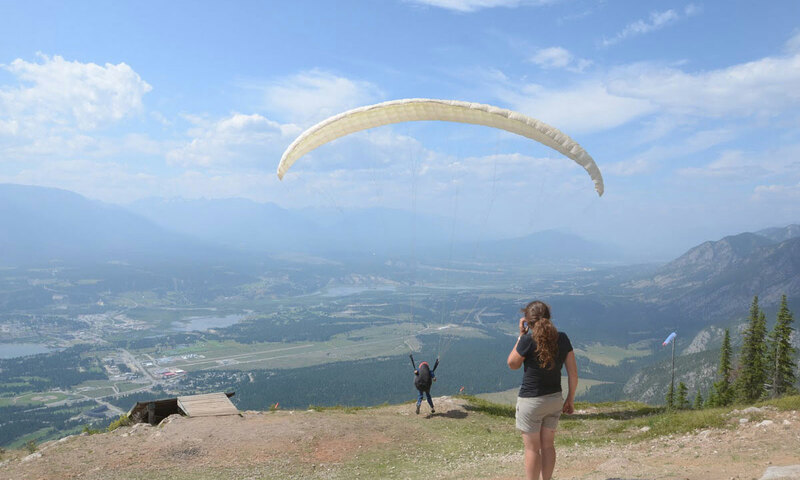 The Columbia Valley Hang Gliding and Paragliding Society welcomes you! This year the theme will be “Hawaiian”! The Lakeside Event is on Facebook! 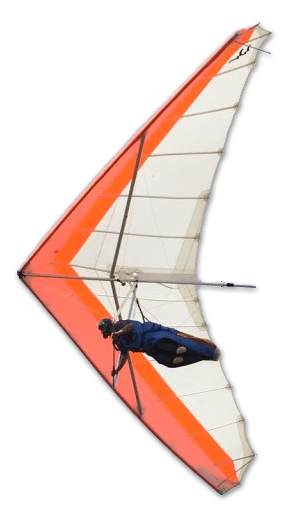 Demonstrate excellent landing precision and win bragging rights and special prizes. 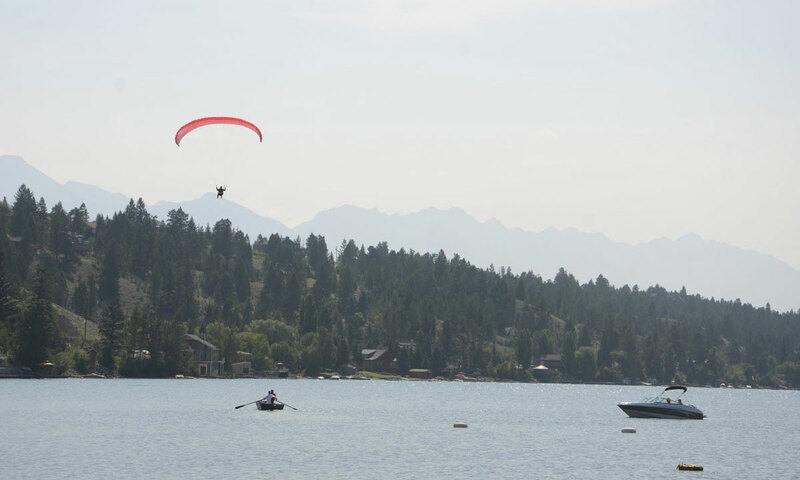 Test your skills against some of the best pilots in Western Canada. Prizes for Hang gliding & Paragliding Target Landing accuracy at the Beach. In order to continue to make this event a success, we rely on the support and generosity of local businesses and individuals. The registration fee of the pilots does not cover the expenses of this event. 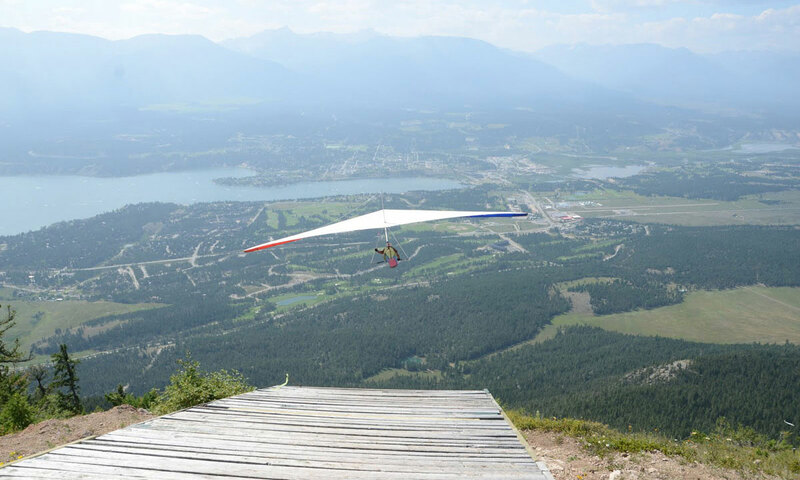 Furthermore the Columbia Valley Hang Gliding and Paragliding Society raises money to improve and maintain the upper hiking trail to Mt. Swansea and summit facilities, and the landing zone. 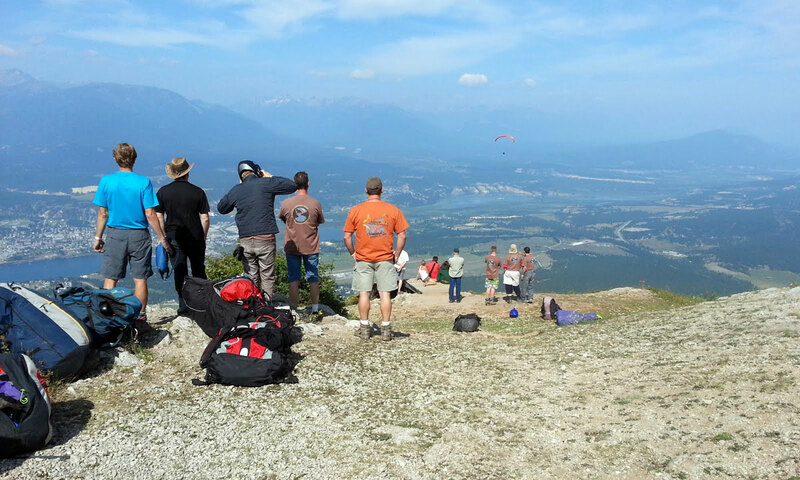 This event attracts pilots from around the world, with the majority being from Calgary, Edmonton, Canmore, and across British Columbia. 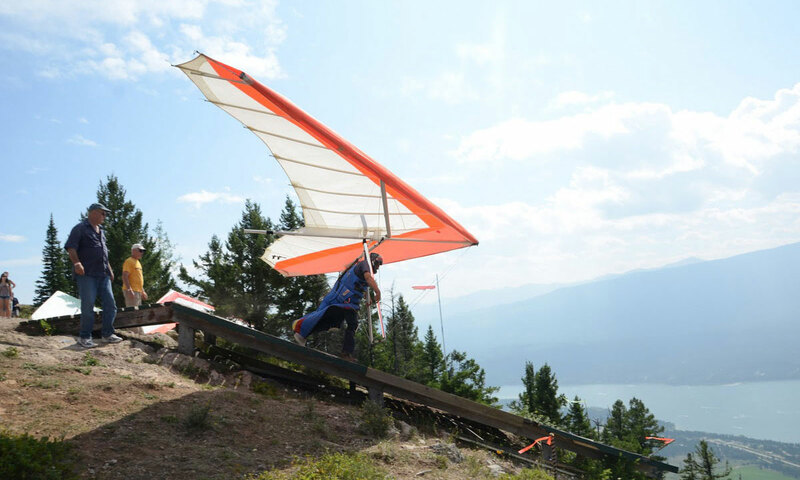 This longest running Hang Gliding meet in North America does not only attract local spectators, but thousands of Albertan’s descend upon the Lake over the weekend and enjoy the festivities. We’d like to send out a big Thank You to all our sponsors, this year and in all previous years. Your generosity has made The Lakeside Event a huge success.